weeds when applied prior to their germination. 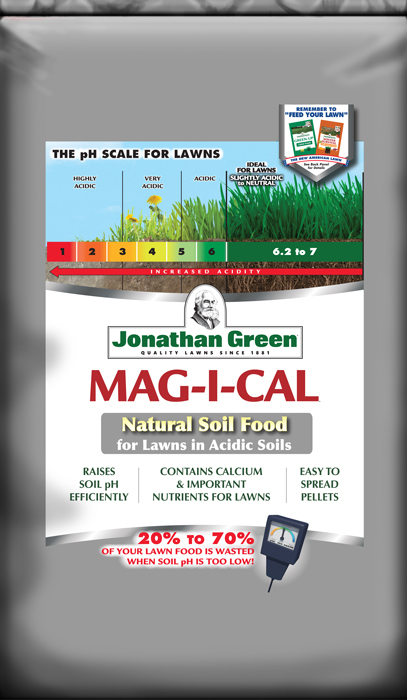 – Use only on well-established lawns that are not under stress. Apply to a dry lawn before a rain or water in after application. 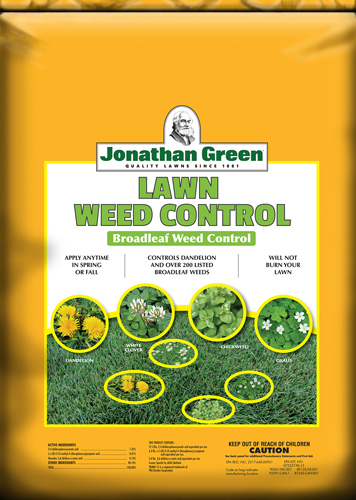 Tips for improved weed control: For best results, apply this product within a few days after mowing and delay mowing again for a few days after the application. The turf herbicide and fertilizer components in this product are not effective until activated by rainfall or sprinkler irrigation. Erratic weed control may results if not activated by rainfall or irrigation within 30 days after application. Spring: Provides post-emergent control of seedling crabgrass after germination and emergence. Post-emergent control is limited to crabgrass only and is effective up to 4 weeks after the germination of crabgrass at the 3-leaf stage of growth. 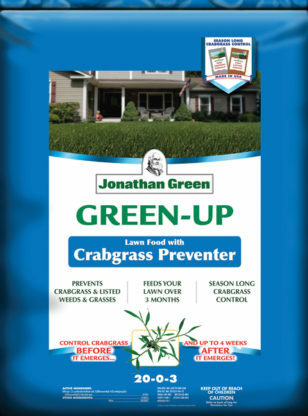 This product will not control crabgrass at later growth stages. Fall: This product can also be applied from late summer through early fall (late August through November). Which helps to control annual bluegrass (poa annua) when it first germinates in the fall. 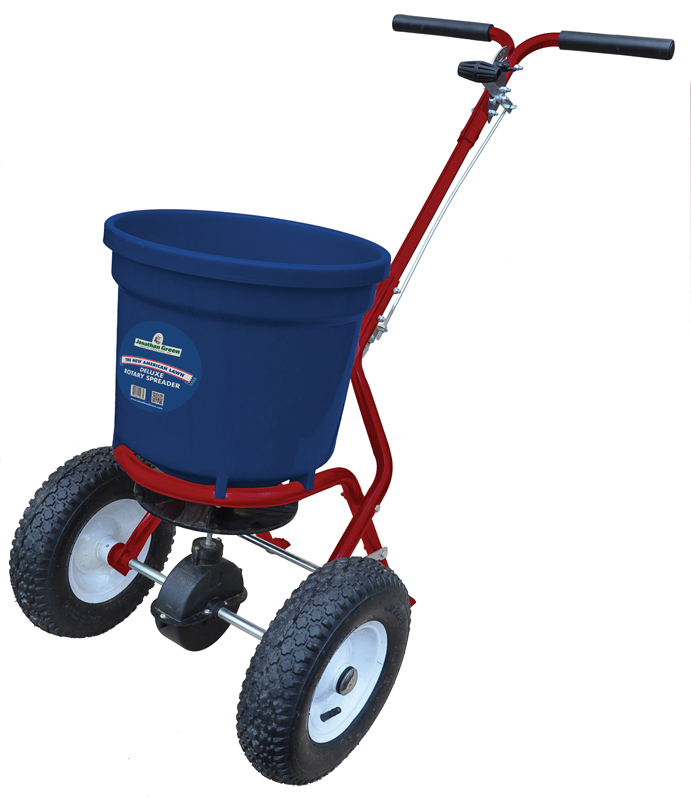 When applied in the fall, a sequential or second application of this product must be made the following spring in order to provide season long control of crabgrass. 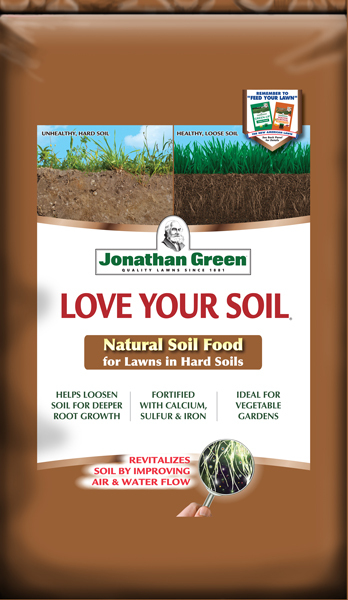 If this product is applied in the fall, do not reseed or overseed the lawn within 12 weeks after application.